Not yet published. Ships 9/1/2010. Matt Loede has been covering MLB, the NBA, and the NFL in sports media for more than 15 years. He can be heard on Fox Sports Radio, the Associated Press Radio Network, and other stations around the country. 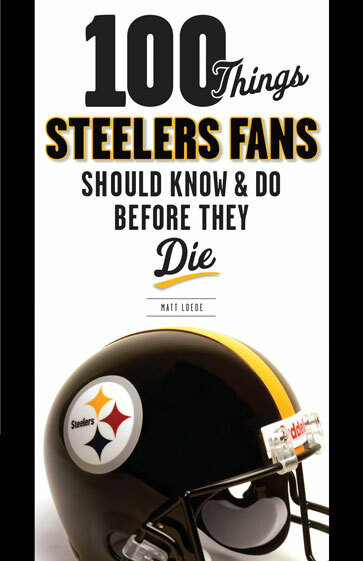 Matt has been a Steelers fan since the age of four and was fortunate to cover them on the field at their Super Bowl XLIII victory.